Jeffrey Immelt Is A Big Fan Of Communism | Dude, Where's My Freedom? Head of Obama’s Jobs Council: ‘State-Run Communism’ Actually ‘Works’ | Video | TheBlaze.com. Ah, Jeffrey Immelt. 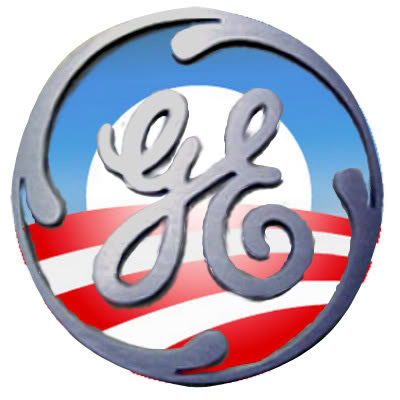 You may know him as the CEO of General Electric. Or perhaps you know him as a key advisor to Barack Obama, head of his “jobs council” no less! What you might not know about Mr. Immelt is that he’s a really big fan of Communism. And no, that’s not me being provocative by simply treating “communist” and “democrat” as synonymous, I mean this one completely literally. Watch the video on The Blaze and listen for yourself. Immelt’s comments harken back to a simpler era, the glorious 1930s, when America was in a depression, and over in Europe, autocratic communist and socialist governments made up phony production numbers that progressives in the west both believed, and celebrated. The elites of the 1930s were big fans of Hitler, Stalin, and Mussolini. Remind me how that worked out again? This entry was posted in News Link and tagged barack obama, china, Communism, GE, jeffrey immelt, progressives. Bookmark the permalink.